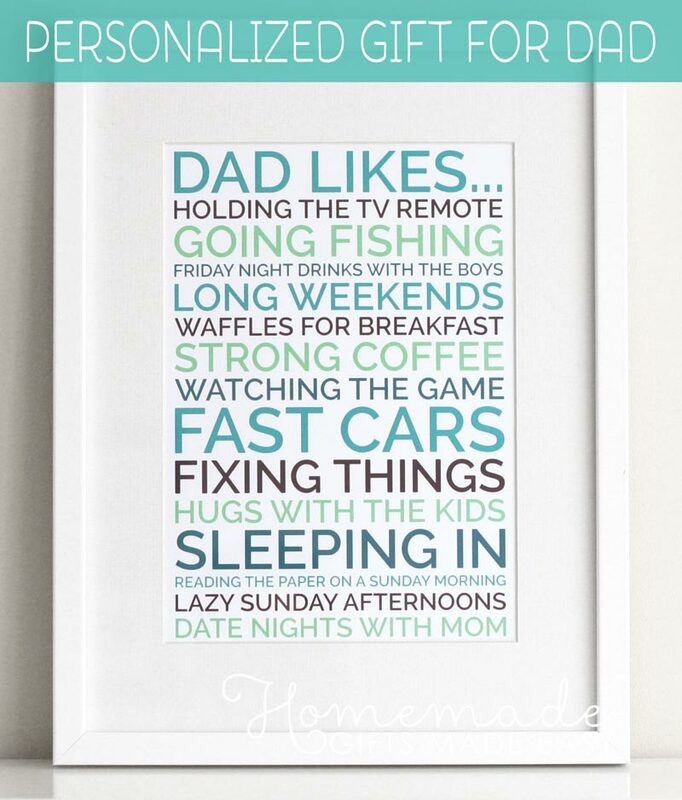 Looking for Fathers Day Cards to Make? 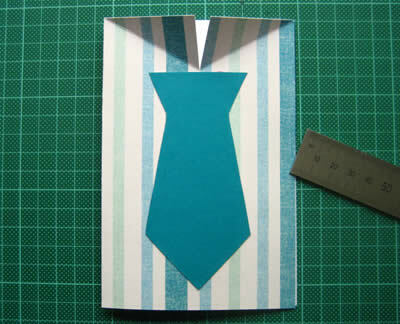 Follow these super easy step-by-step instructions to make a funky shirt-card for your Dad. 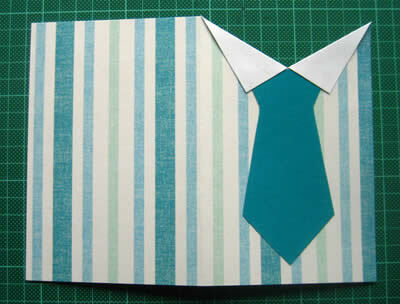 This card will only take a few minutes to make, and you can have lots of fun choosing the paper to make it from! 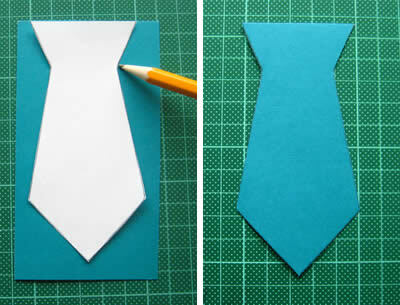 Firstly, cut out your tie-pattern from the smaller piece of patterned paper. You can download my free Tie Template to help with this. 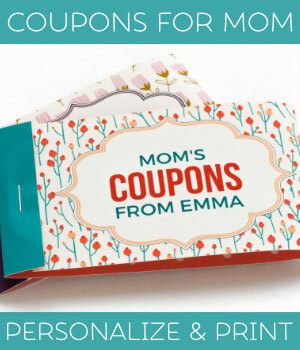 Simply print it out, cut it out, and trace around it onto your colored paper. 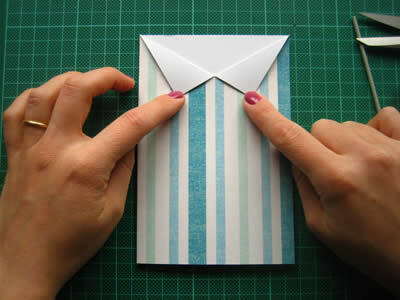 Now, fold your larger piece of patterned card in half, to form a crease down the centre. On the inside cover of your card, mark the center point. 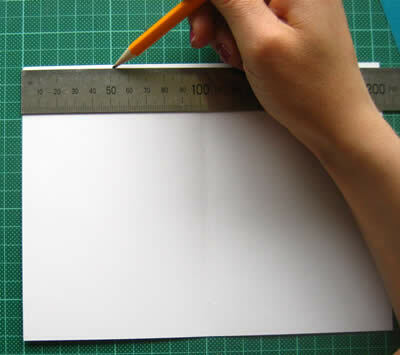 Draw a short line (about 1.25 inch / 3 cm) from the centre point straight down. 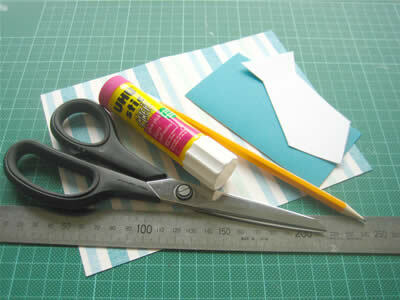 Cut along this line with your scissors. Now turn your card back over, so the pattern shows. 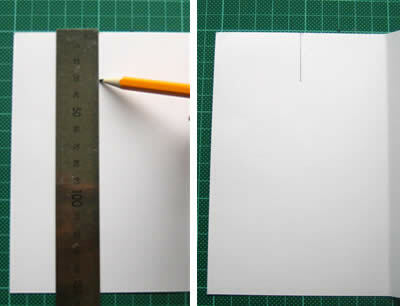 Fold down two flaps, creasing a line from the base of the cut you just made to the top corners of the front of the card. 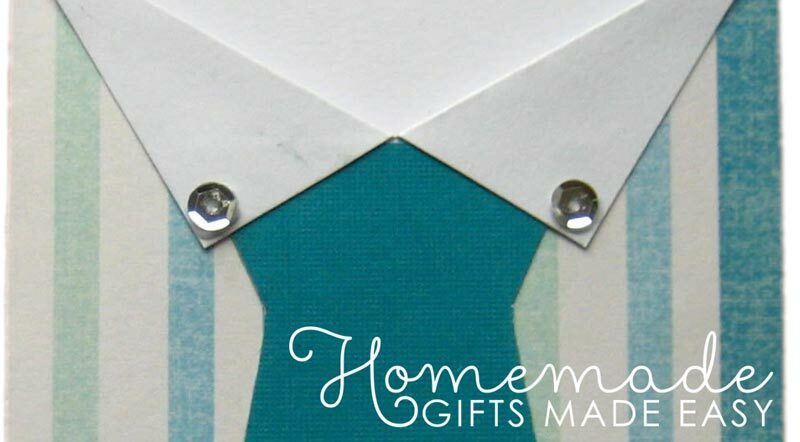 This will make the collar for your shirt-card. 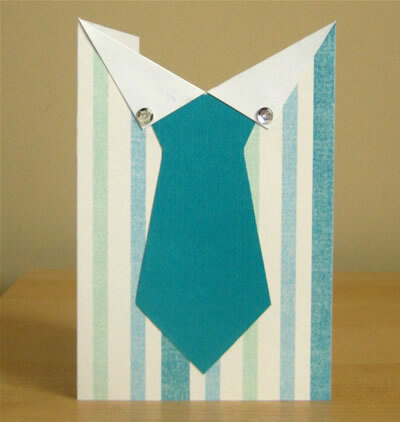 Position your tie on the front of your card and glue it in place. Now glue down the collar with your glue stick. (You can put the card under a heavy book for a few minutes to help it stick down firmly). And thats it! 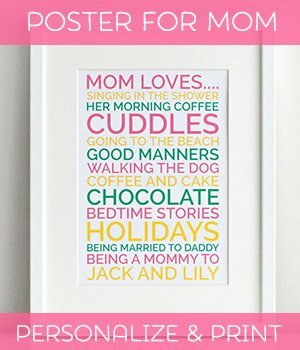 Isn't this just the simplest card! You can glue on some embellishments if you like. Here I have glued on two silver sequins for buttons.